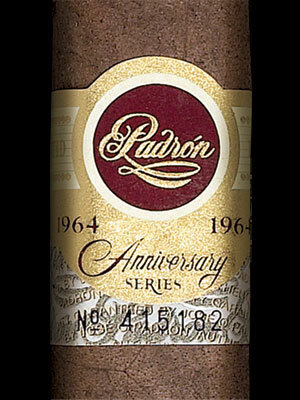 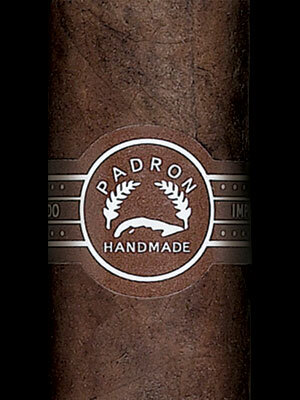 There are four "series" that complete the Padrón offering: Padrón, Padrón 1964 Anniversary Series, Padrón 1926 Serie, and the Padrón Family Reserve. 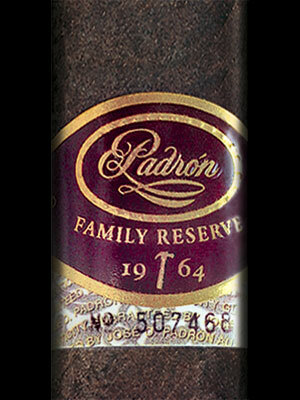 On occasion we manufacture a special release commemorating a significant family date or event. 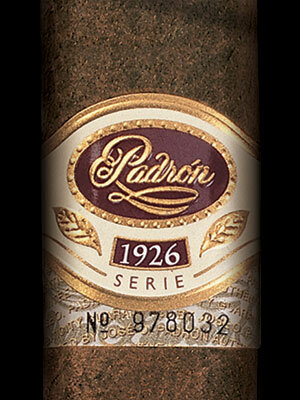 Each series embodies it's own characteristics and complexity -- we invite you to experience them all.